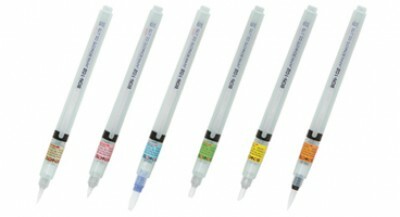 Bonpens are refillable flux pens, that enables fine and accurate flux application on your work area. Available in 6 distinct styles, for different applications. You can also use a single cartridge, and simply buy the various replacement tips. Also available the Trial kit containing 6 different Bon Pen types. Why to choose Bon Pens?